Earlier this year, Troye Sivan provided a track for the soundtrack to queer coming-of-age film Love, Simon. Strawberries and Cigarettes is a real standout, but it also marked Sivan's increasing pop stardom alongside collaborations with Ariana Grande, plus mainstream media coverage and a primetime performance on SNL. It's a fitting inclusion, too, with this second album being something of his own coming-of-age. He is, quite literally, blooming into adulthood and fame. Everything about 'Bloom' is more self-assured than his 2015 debut 'Blue Neighbourhood'. The songwriting is more confident, the production more polished. The up-tempo tracks are more jubilant and buoyant, the ballads more openly raw. And it's more...well...gay. Sivan is perhaps a reluctant queer hero, but 'Bloom' is an out and proud celebration of queer love. Who else could deliver such an unashamed moment of exultant pop as My My My! complete with 80s-tinged Madonna-aping sexually fluid video? Who else could release a cute synth pop song - also the name of the album - that's actually all about bottoming? More so, the album covers so many aspects of gay romance. Opener Seventeen details the excitement and naivety of exploring sexuality for the first time; later on What A Heavenly Way To Die Sivan imagines life with a partner years in the future. In between, there's the joy and addiction of new love, the uncertainty of a relationship coming to an end, the difficulty that ensues, and then on closer Animal a 4:25 slow-burning profession of love. Coming from Sivan, 'Bloom' is inherently queer, but its themes are universal. Indeed on Dance To This the worlds of homosexuality and heterosexuality collide as both he and Ariana Grande (an astute collaboration with this year's number one popstar) profess their desires to stay at home and "just dance to this". Sivan is open about his sexuality almost to the point of banality - it's important but it's everyday, it's noted but in the simple and palatable context of a really good pop song. 'Bloom' has plenty of them. The chorus of My My My! is a rush that tingles through every inch of the body, while the soft synth pads and sharp snare beat of Bloom create the perfect blend of hard and soft. Plum follows suit with an extended metaphor and vibrant production masking a more melancholic feeling, while Lucky Strike plays with gendered language over its gently pulsing electronica. When the album slows it relishes in emotion - Animal in particular, with its sparse Frank Ocean-esque production, is a delicious end to the album. 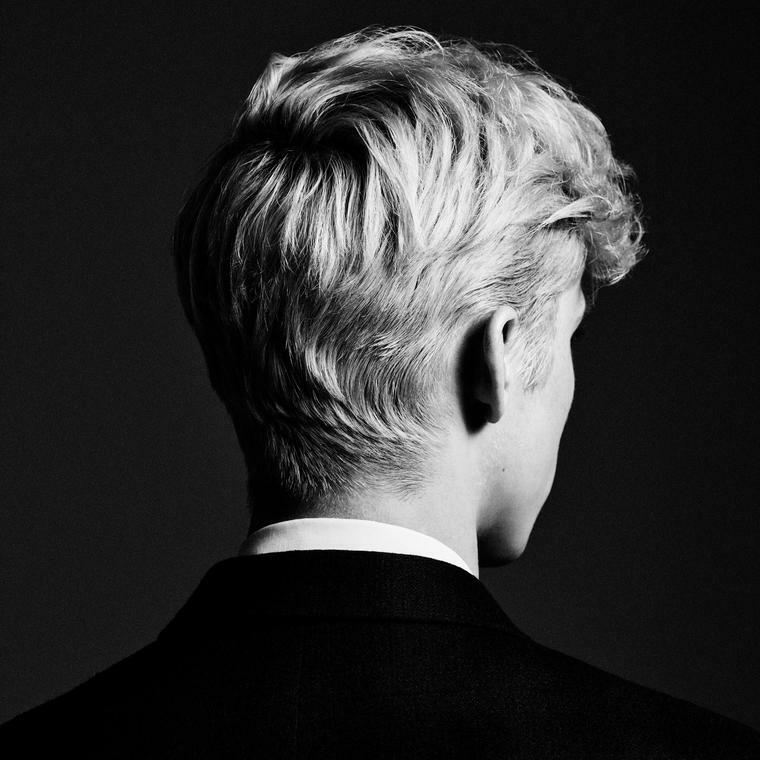 And so 'Bloom' marks a turning point in the career of Troye Sivan. A queer artist thrust into the mainstream, sexuality on his sleeve and a collection of outstanding pop songs under his belt. This is the sound of an artist growing in sexual and musical confidence, blooming into himself. Listen: 'Bloom' is out now.